I bought this dress as a Christmas present for my daughter in the Boden end of Summer sale. 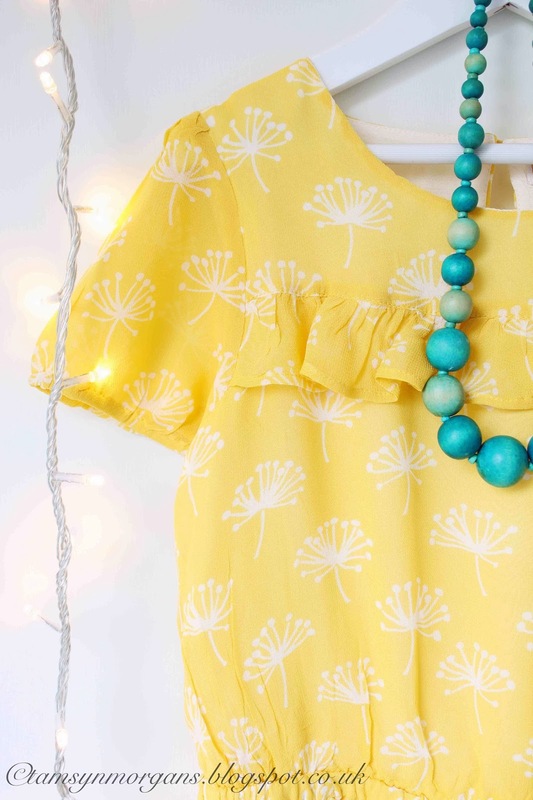 I adore Boden children’s clothes, but as a rule they are a treat, and bought when reduced and with free delivery. My daughter rings the things she likes in the catalogue, I ring what I like, and what we agree on gets bought for birthday and Christmas. 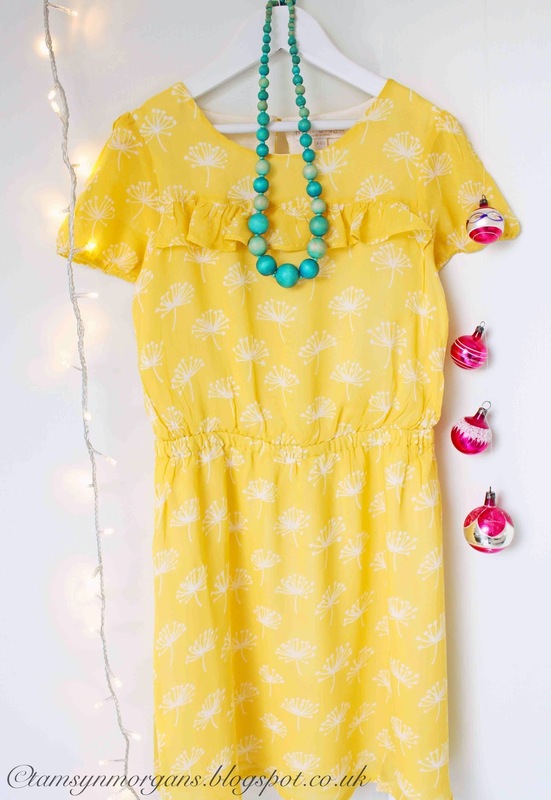 I decided to start wrapping my gifts this morning, and had to share a picture with you of this bright yellow tea dress, it made me feel so happy when I took it out of it’s packaging, especially when the skies are so grey and dreary at the moment. As much as I love this time of year, I shall look forward to seeing her wearing this in the sunshine with blue sky behind her, looking for shells on the beach. I made a trip to Hobbycraft this morning as I had 25% off voucher. I nearly fainted when the lady at the till gave me my grand total, but I have some absolutely lovely things for that I will share with you soon.